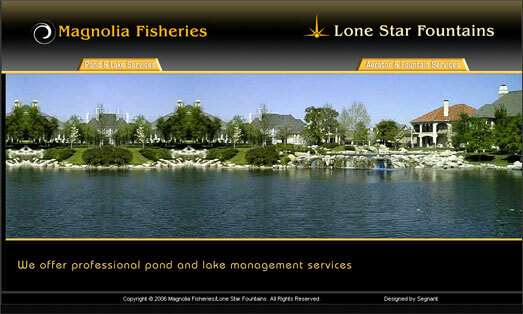 Magnolia fisheries provides pond and lake management services that will maintain the health and beauty of their customers' ponds and lakes. 2. Login: Users can register and then login in to view submitted requests. Segnant made the Magnolia Fisheries a visually inviting site with the ability to collect information from their clients.